Organic wines are made from grapes which have been grown without the use of synthetic fungicides, herbicides or fertilizers. Our wines are either organic, biodynamic, or they're 'in transition', which means the winemakers are working towards a certification. A number of wines don't fall in any of those categories. But they're made by passionate wine makers who deliberately left the certification out. We chose them because they're as good and healthy as the rest. Whether you require a single bottle for your Sunday lunch or a case or two for your cellar... We are here to help you find the perfect organic wine that will suit your taste and is kind to you wallet and to the environment. 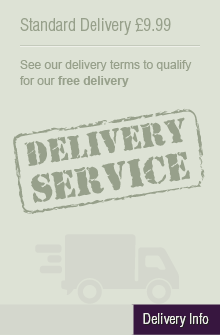 We deliver to all mainland UK addresses. Last but not least: we also stock beer, ale and cider.